Ready to travel to the happiest place on earth? The secret serene spot for the discerning cannabis connoisseur is non-other than Switzerland. Ready to travel to the happiest place on earth? It isn’t the US. It isn’t Canada. 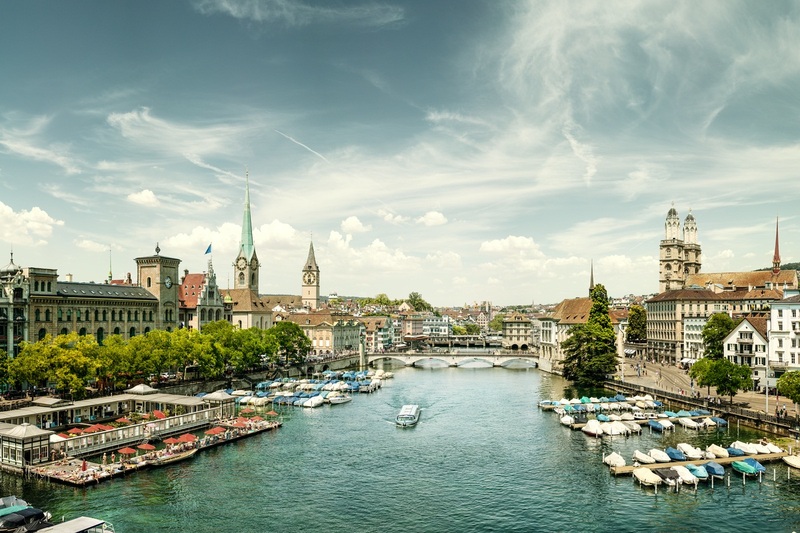 The secret serene spot for the discerning cannabis connoisseur is non-other than Switzerland. Yes, believe it or not. Switzerland has been on track for full legalization for decades. In fact, legal loopholes in the maximum amount of THC in hemp production used to allow cannabis to be sold in a similar manner to the loophole for synthetic “spice” in the US. The only real dampener in the road to reform was the joining of Switzerland with the United Nations in 2002. By 2004, international pressure had killed the loopholes and removed cannabis from political discussion for a while. But it didn’t last long. Switzerland has pushed against increased prosecution of cannabis in line with UN drug policy steadily. Currently, only low-THC cannabis (<1.0%THC), high-CBD strains are allowed to be sold. Various brands offer citizens a clear body buzz without mental effects. Unfortunately, as it is impossible to tell THC content by sight alone, people have been busted for this “weak weed” frequently. There is defense, as several people have contested their arrests and forced authorities to test the cannabis and if under the legal limit, return it to the owner. Several cantons allowed private citizens to grow up to four cannabis plants, but that law was invalidated by the Federal Court. However, in 2012, possession of less than 10 grams of cannabis became a civil fine penalty only. In 2016, several cities announced plans to establish pilot cannabis club programs, showing that the support for full legalization remains strong. Cannabis may not be fully legal there yet, but it is as common as if it was. 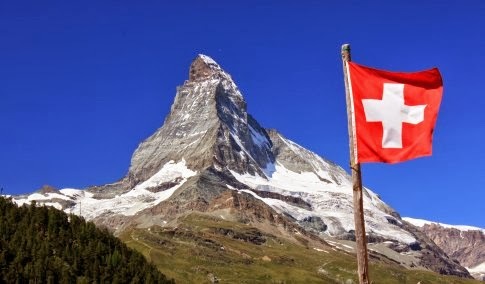 Not only is Switzerland easy on cannabis users, it is one of the best places for CBD-oriented cannabis use. Many companies in the country are producing potent concentrates, and the low-THC strains are widely available. For the real deal, one can easily find quality indoor grown mids at $20 for 2 grams. After all, roughly one-out-of-16 residents partake. Even with low-THC cannabis, Switzerland has enough beauty to make anyone feel blissful. Peaceful is an understatement for a country that has abstained from war since 1815. The cultural influence is a regional mix of German, French, and Italian, but distinctly Swiss. From skiing and watersports to one of the best hiking trail systems in the world, the country holds no shortage of activities. It is also one of the cleanest, healthiest, and most prosperous nations in the world. Just be sure to bring your sweater.